This item has been downloaded 718 times. Recommended for use with the Volkswagen Beetle (for DAZ Studio) product. 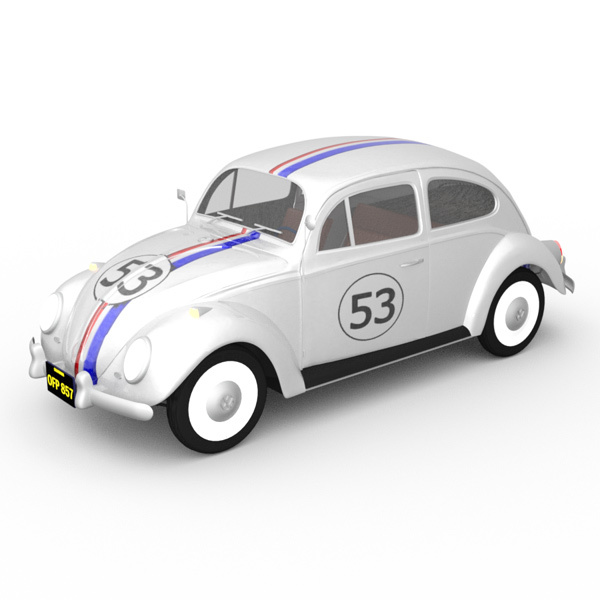 Includes stripe/ "53" body texture, new textures and bump maps for the tires, and new "California OFP 857" texture/ displacement map for the license plate. Also include a duf material file to apply these materials. 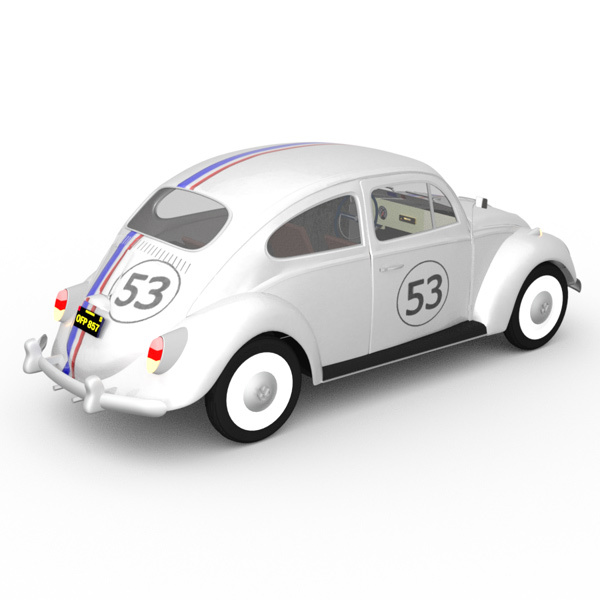 For use with the Volkswagen Beetle (for DAZ Studio). These files will not work in Poser.